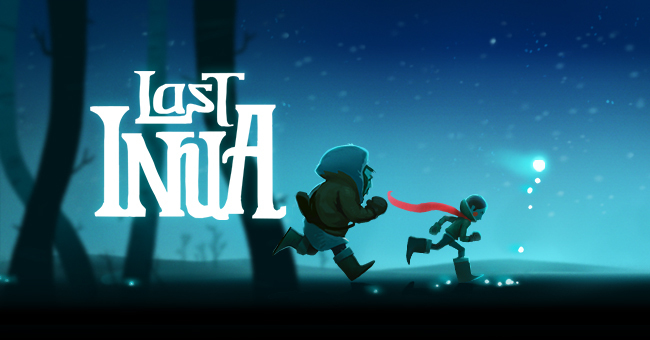 Wired Productions are bringing Glowforth’s Last Inua – An Arctic Adventure to PS Vita, PS3 and PS4 later this year. 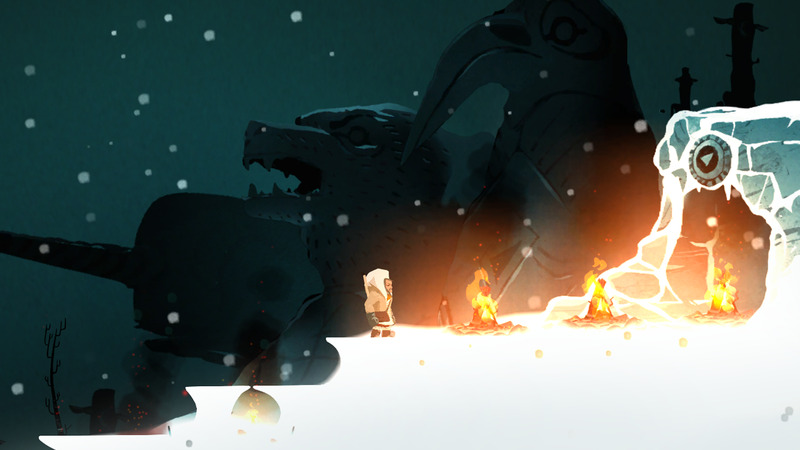 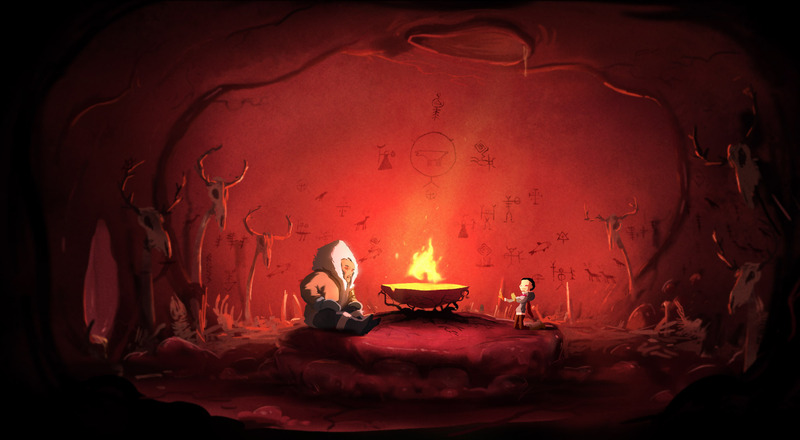 Grounded in Inuit Mythology, the platformer tells the story of a father and son’s quest for survival against the elements. 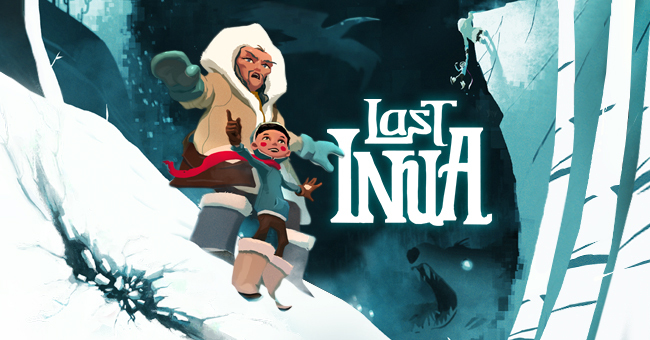 Last Inua debuted earlier this year on iOS, but Wired’s console release will see a host of upgrades comprising of graphical enhancements as well as additional content. 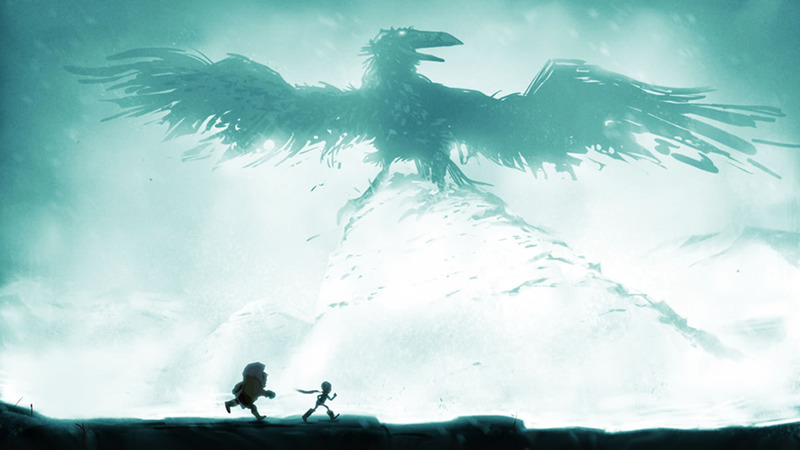 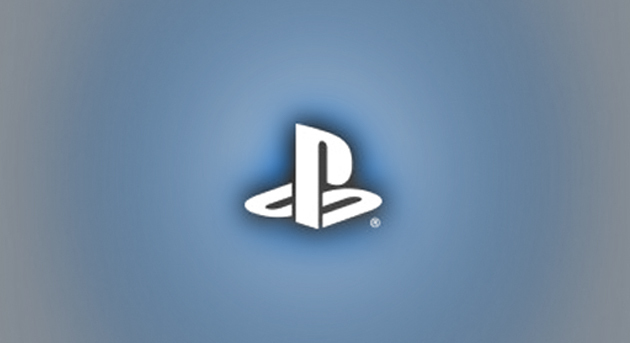 The game joins Tiny Troopers Joint Ops as titles Wired are bringing to Gamescom 2014 in Cologne, Germany.